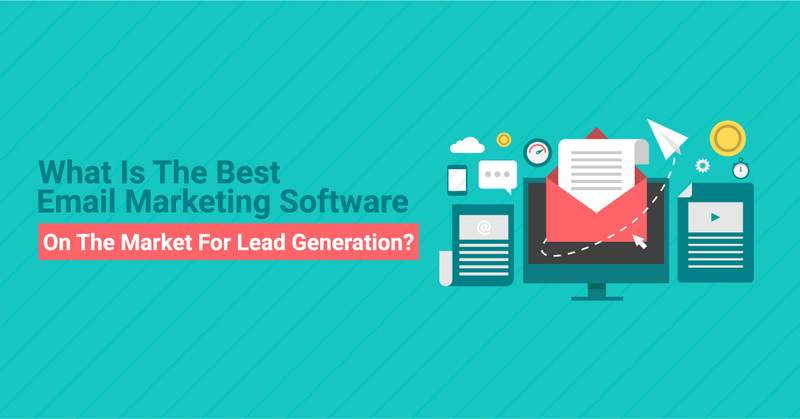 What Is The Best Email Marketing Software On The Market For Lead Generation? There are many email marketing tools on the market today. In fact, a good email marketing software can help generate highly targeted leads for your business. With a host of email software on the market, choosing the best one isn’t an easy task.
. Generate engaging content and a highly personalised design for your campaign.
. Integrate with other CRM software to facilitate the running of your business. 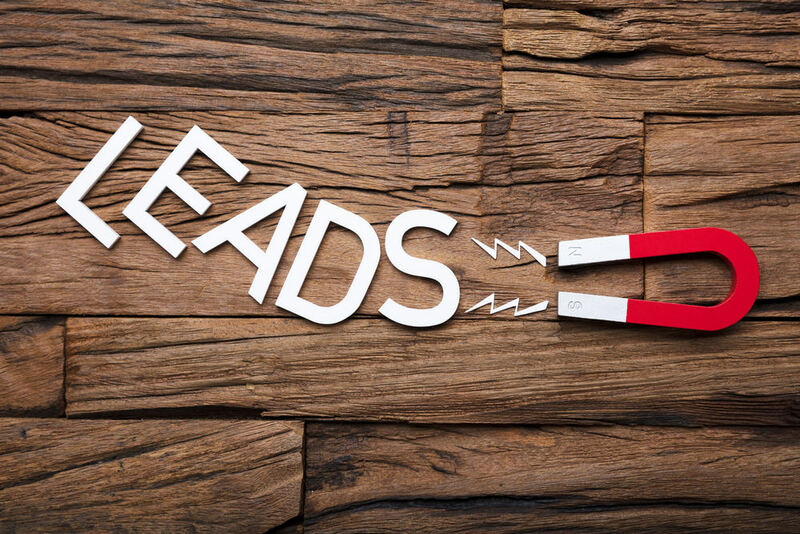 A lead is an individual or company that has shown an interest in the product or service you offer. In fact, interest and awareness are two of the most important factors in your marketing funnel. These factors are important before a complete stranger becomes a buying customer of your business. Lead generation involves attracting and converting these strangers into prospective leads for your business. In fact, lead generation is the frontline responsibility of your marketing team. But lead generation isn’t an easy task. In fact, it is quite challenging and marketers would face numerous difficulties when trying to convert a stranger into a lead for your business. Your digital marketer should qualify these leads before choosing the right ones for your business. That way they won’t be chasing cold leads. The marketer should track, nurture, and warm them up to your product or service. There are several stages of transforming a lead into a customer for your business. That is where a quality email marketing software comes in handy. More than 80% of marketers say that their lead generation techniques are hardly effective. They complain of poor email personalisation, lack of contact data quality, no access to engaging content, and inefficient list segmentation. That is why the average marketer is shopping for an effective email marketing software on the market. Most of the issues mentioned above are efficiently addressed by a quality email marketing software. That way you will be able to streamline your email marketing campaigns and generate highly targeted leads for your business over time. Here are some of the best email marketing software on the market today. This software is part of an overall inbound marketing system. It uses a proven methodology pioneered by HubSpot. In fact, the software is currently used by thousands of marketers worldwide. The software will help your marketing team unify and streamline their marketing efforts. It helps to grow traffic and increase your conversions over time. You can sign up for a HubSpot free trial to test this software. 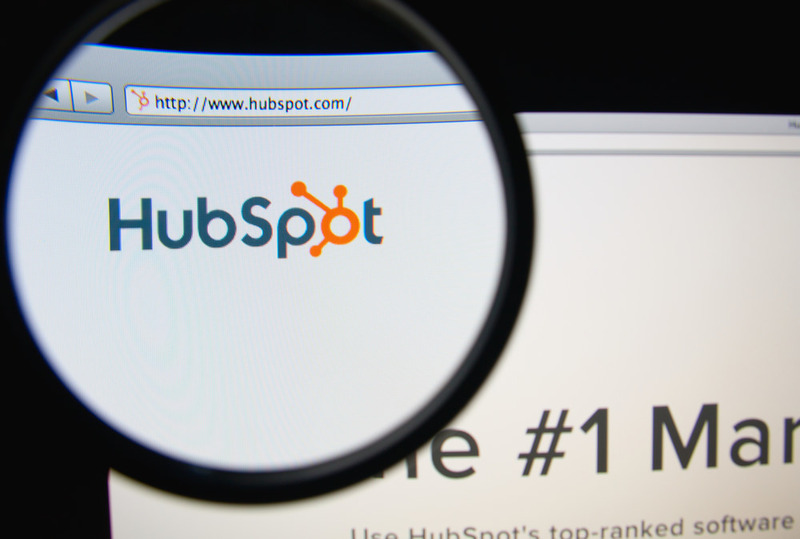 HubSpot marketing will automate most of your essential marketing operations. It will engage your audience with highly personalised messages. You will get more control over the entire purchasing journey with this software. The software could be integrated to other CRM software quite easily. That way you can record valuable customer information and pull out important metrics and stats over time. The software comes with a powerful lead evaluation feature. That is why you should invest in this software to generate highly targeted leads for your company. Exponea is a cloud-based email marketing software that improves the customer experience of your business. You can make accurate predictions with this software since it allows you to perform cutting-edge customer analysis. Some of the salient features of the product include web layers, automated sales funnel operations, revenue analyses, custom funnels, CRM, and much more. You can easily sign up for a free trial with this software system. The software will apply artificial intelligence to enhance your campaigns by providing detailed customer information. You will be able to harness the maximum capacity of the marketing efforts with this software. In fact, you are able to target customers on several platforms with this tool. Geo analysis is a salient feature offered by this email marketing software. That is why you need to invest in this product right now. 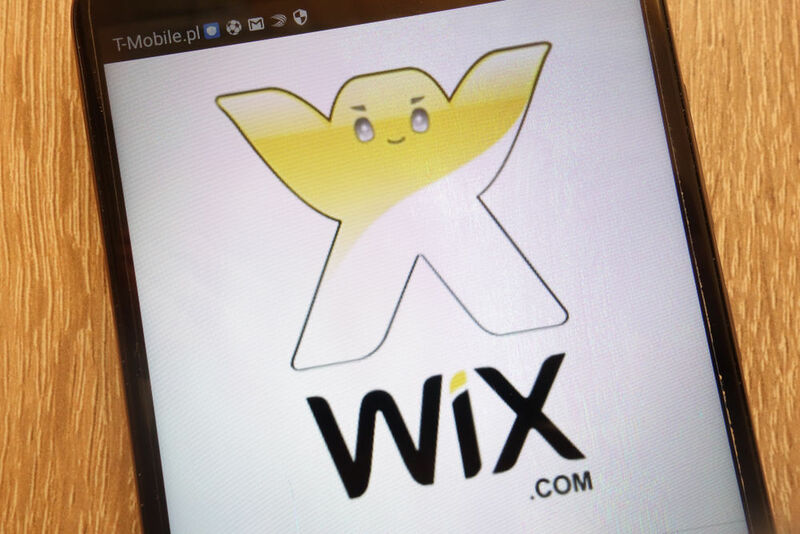 Wix is an easy to use and intuitive email marketing software on the market today. You can keep track of your campaign’s effectiveness thanks to the statistics feature of the tool – that will show the views and clicks. That way you can have an idea about the type of content that the potential customer prefers to read. This will help you customise the email campaign and create engaging content in order to attract highly targeted leads. The software offers a free trial where you can test the software without any risk on your part. Your email campaign will look good inside and out when viewed on any device. These campaigns are mobile-ready – which means they will automatically adjust according to the resolution of the device used to read the message. It comes with a host of other features such as social media tools, contact integration, and the stats tracker – which helps track important metrics of your campaign. The software helps to share your content on Facebook, Pinterest, Twitter, and other social media platforms. The product is available for Android and iOS devices. Make sure that you invest in this effective email marketing software on the market. This software will help you simplify your marketing process and streamline most of its tasks. 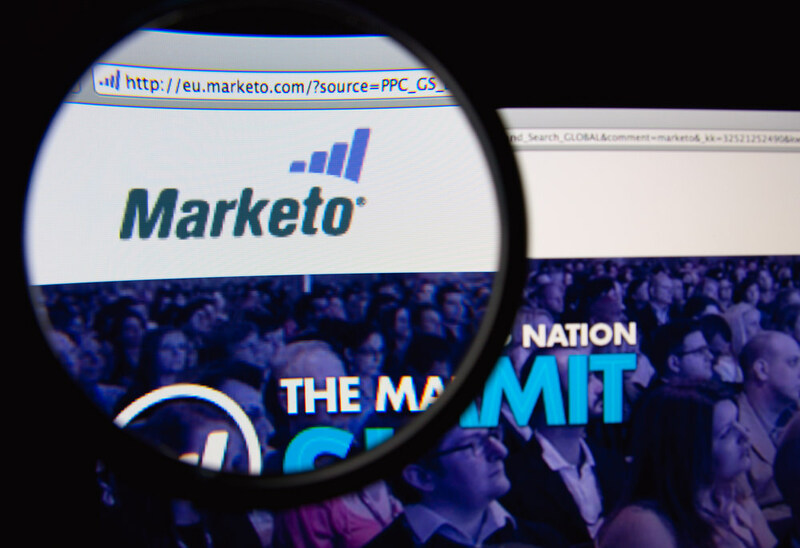 Marketo offers real-time personalisation and is able to scale as you grow your business. Email testing is included in this software. It allows you to try out various types of content or dynamically change the content in order to make it suitable for a wide audience. The drag and drop functionality will allow you to easily create landing pages. You will find a massive collection of pre-designed templates to facilitate your work. The data capture form will help you to effectively profile potential contacts. On the other hand, landing pages can be easily transformed into Facebook pages – which could be customised using the dynamic content capability of the software. The software comes with solid lead generation and management capabilities. Make sure that you buy the email marketing software right now. 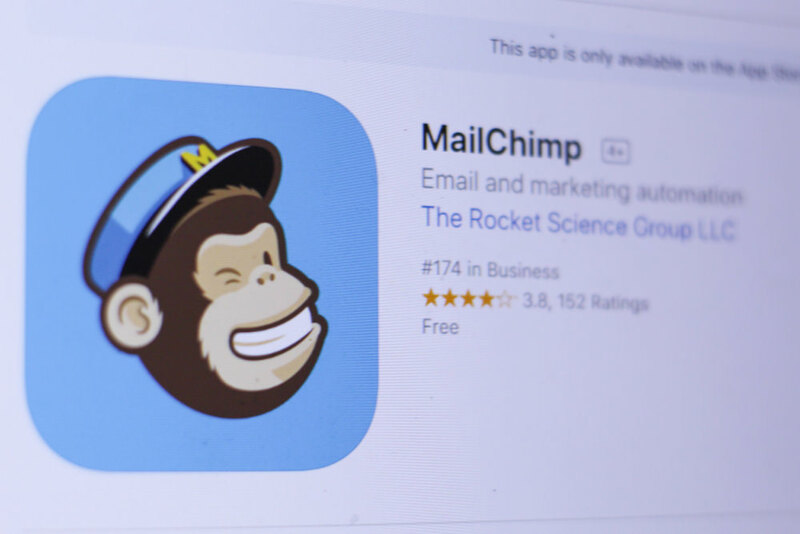 MailChimp is a popular email marketing software on the market today. It provides almost all the features that you need to build a successful marketing campaign. There is a template library, full-featured content editor, custom forms, testing tools, social profiles and sharing, as well as segmentation and groups. The software will let you prepare effective email campaigns with the right content and design. It provides a host of materials and sources in order to make your email marketing campaign a success. You can start your own branded newsletter with this software. Add-ons and integrations are possible with this email marketing tool. The software is equipped with several marketing tools in order to facilitate your email marketing campaigns. That is why you need to invest in this quality email marketing software on the market today. In case you are searching for a quality email marketing software on the market, you have come to the right place. With hundreds of such tools out there, choosing the best one isn’t easy. There are many things to look for when buying a quality marketing software. MailMunch is a web-based email marketing software that has become quite popular in this day and age. It offers a complete solution to bloggers/online marketers to boost visitors via email marketing. You can create and add attractive opt-in forms to your website using this software without any technical knowledge. In fact, MailMunch is a complete solution for your lead generation efforts. The software allows the user to create different types of attractive opt-in forms – which will free you from relying on other methods of collecting leads to your business. 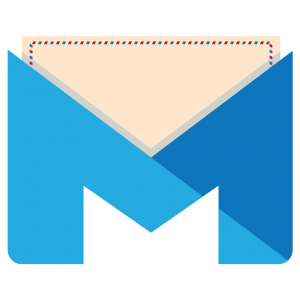 You can design pop-ups, embedded forms, slide boxes, top bars, and more using this email software. The software consists of exit monitoring technology. In fact, the tool will automatically detect when the visitor is about to leave or exit your web page. An attractive lightbox pops up appears immediately asking the visitor to subscribe to your website/blog or newsletter. The tool is quite easy to customise. In fact, you can select any of the attractive themes and customise them to match your website or blog. You can easily change the background, colours, and fonts using this tool. The tool consists of easy to run A/B testing features and complete analytical reports so that you don’t have to be guessing when taking action to improve your lead generation efforts. On the other hand, the tool is compatible with mobile technology to attract mobile visitors to your business. That is why you should be using this email marketing software right now.